Single family OR Zero Lot Line Duplex Lot! Interior Features Single family OR Zero Lot Line Duplex Lot! Great opportunity to build your dream home, income property or owner occupied zero lot line duplex. Exterior Features Enjoy all the benefits of being tucked away in this scenic valley where the other homes are not on top of you! Bring your own builder and make your dreams come true. If you are a builder, consider this for your next successful project! 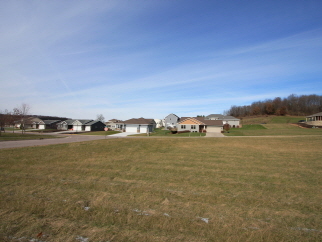 Buyers will love the opportunity of home ownership on this spacious lot near a park! Additional Features and Amenities Great lot at a great price!